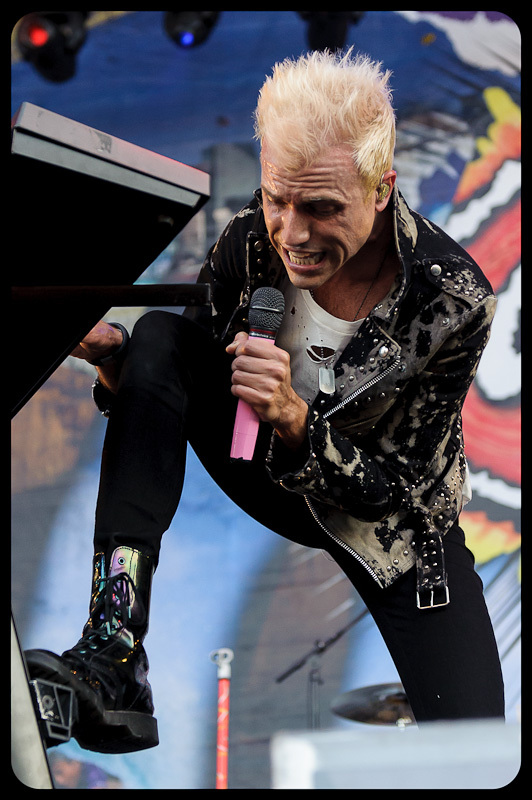 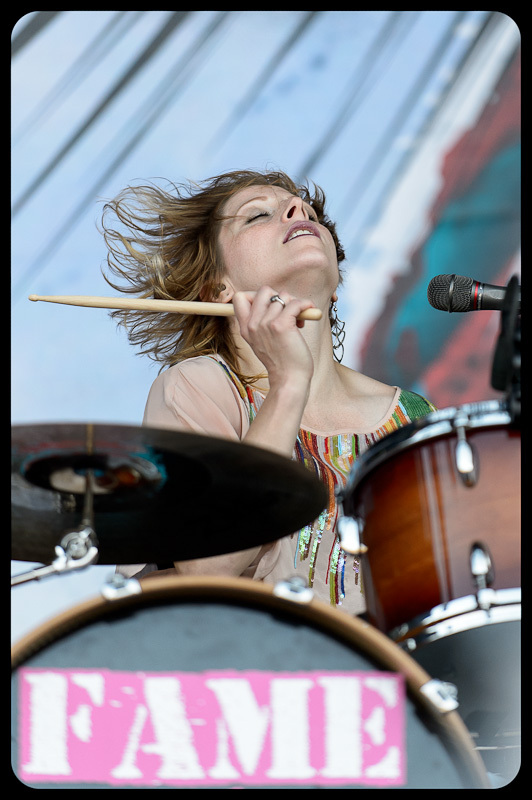 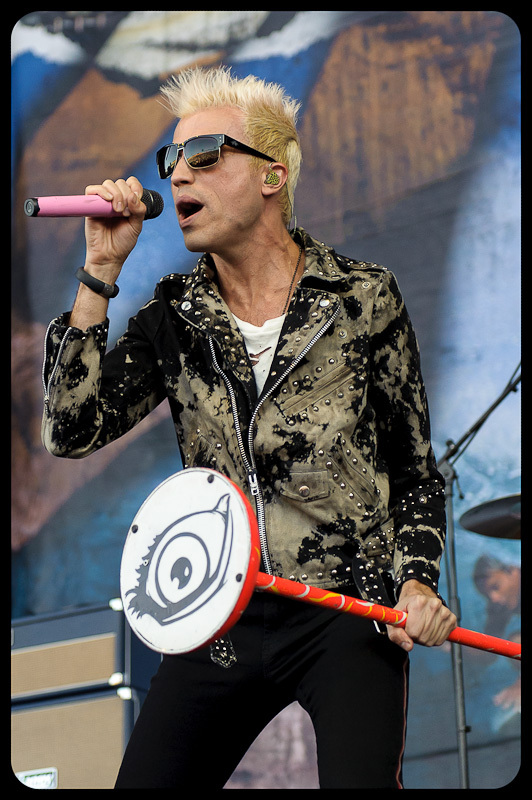 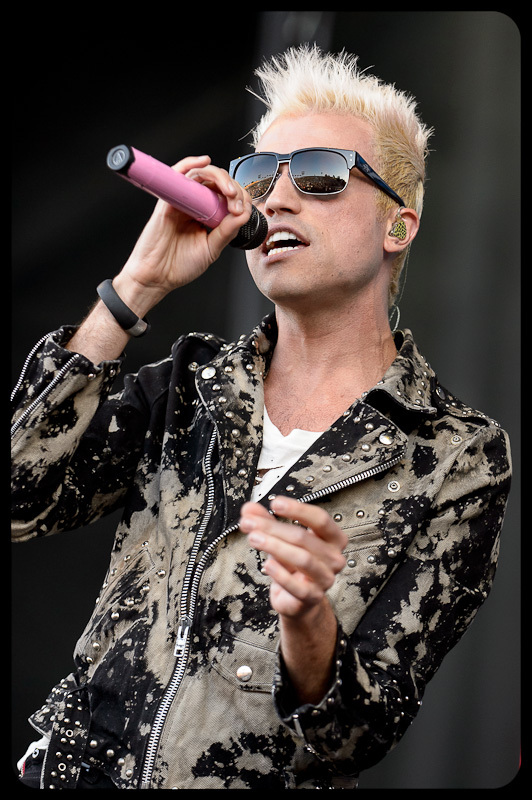 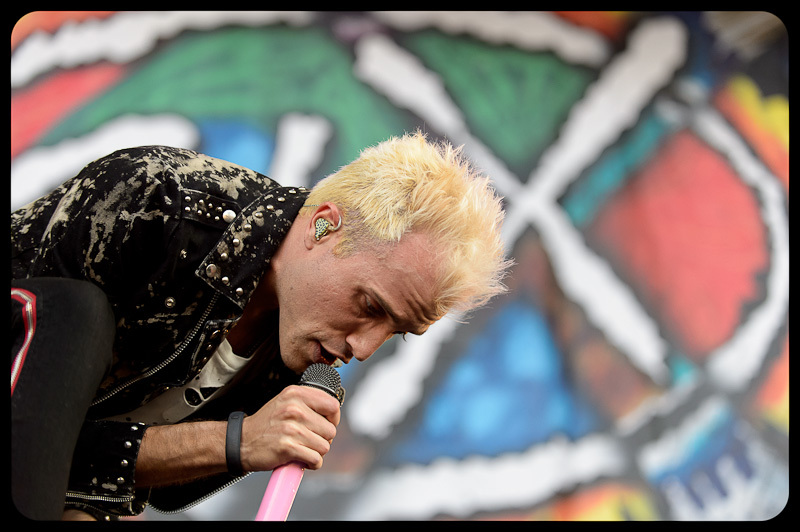 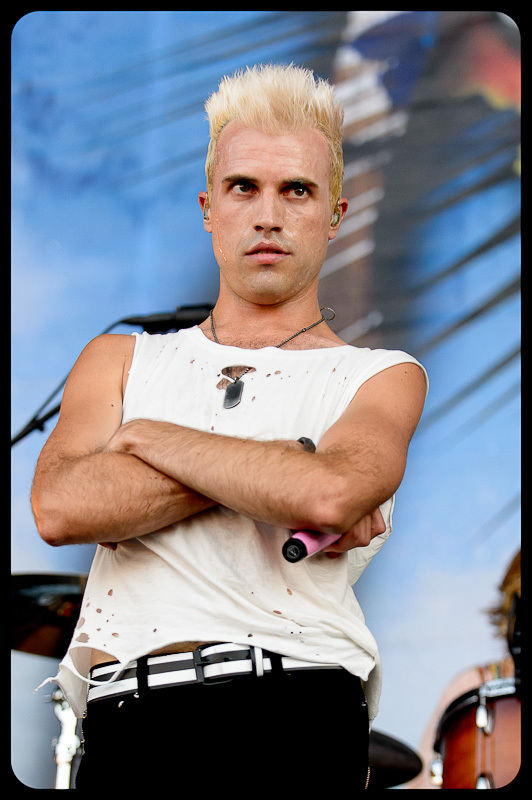 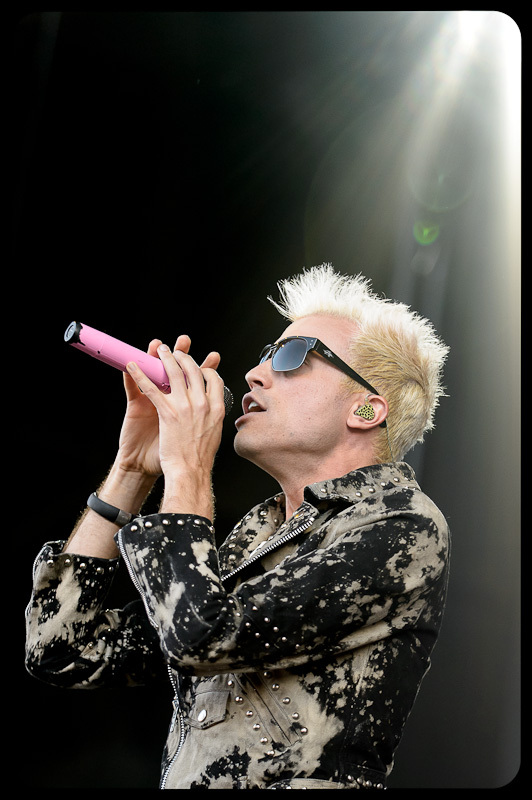 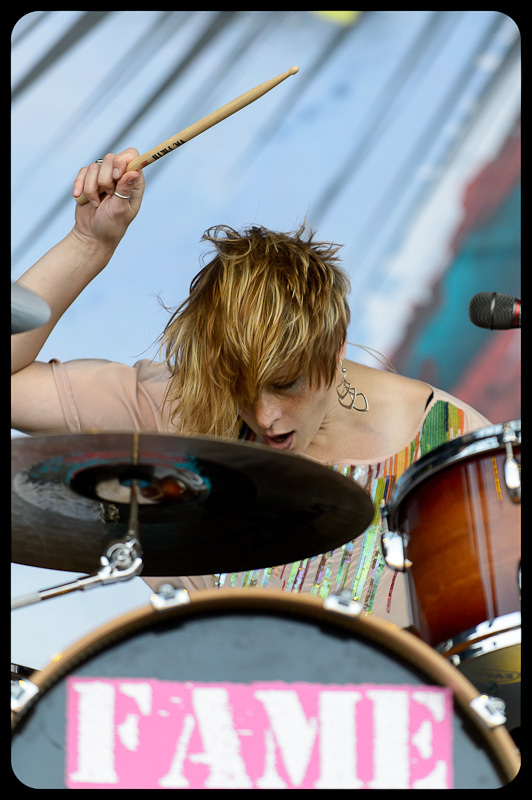 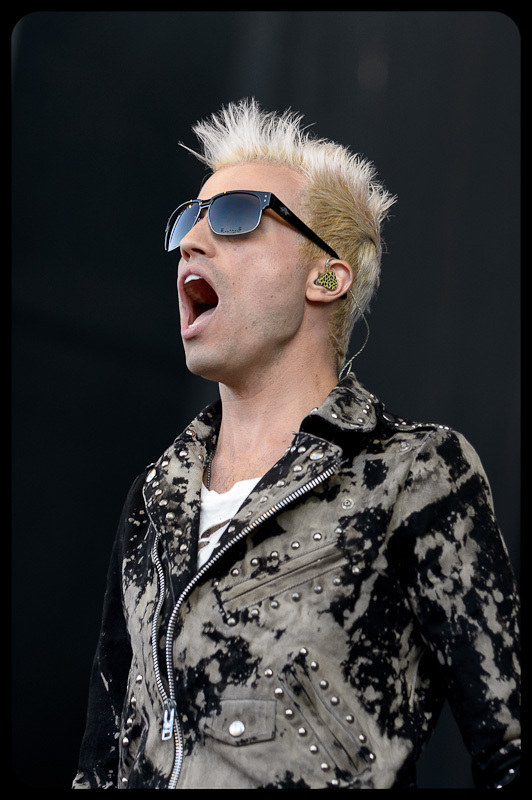 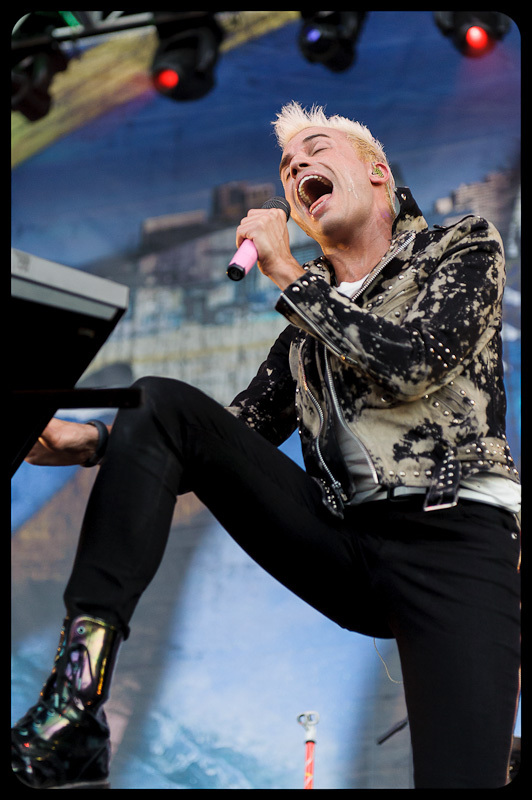 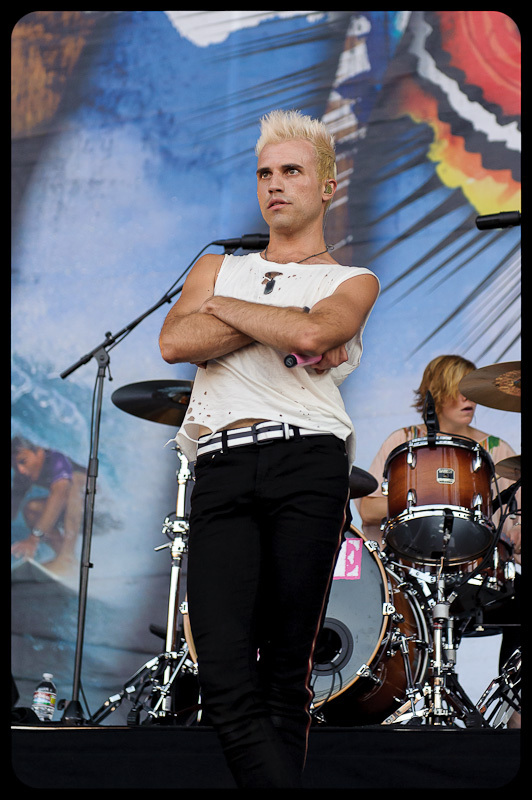 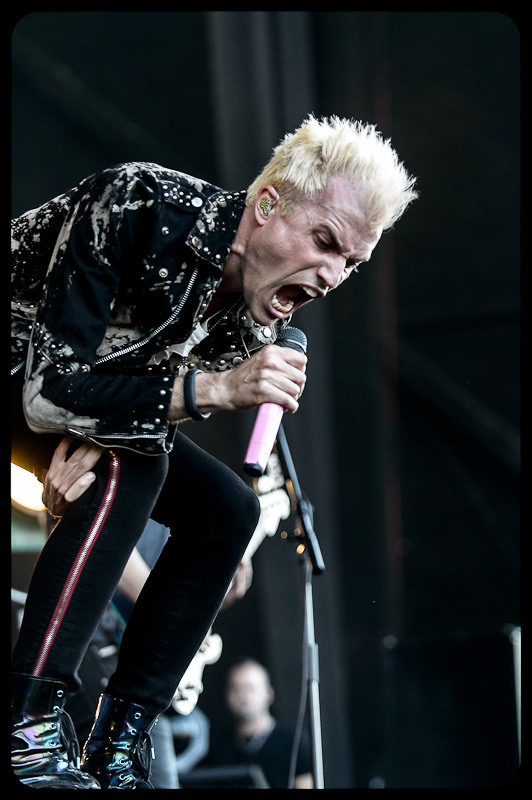 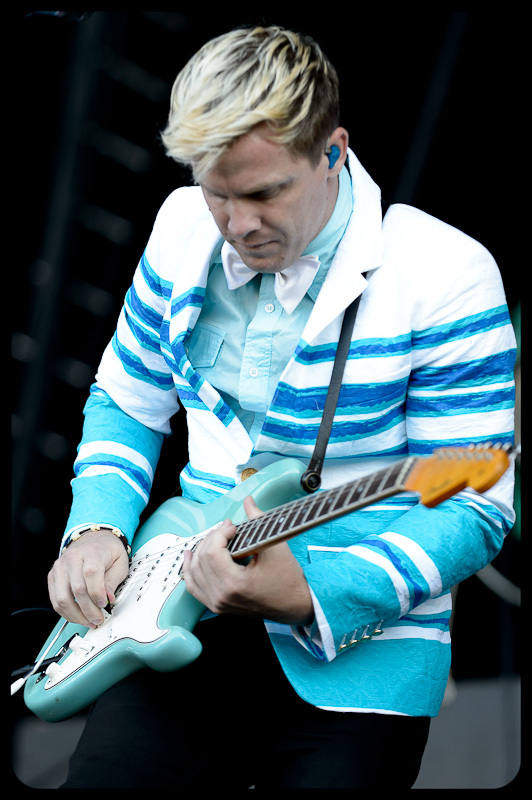 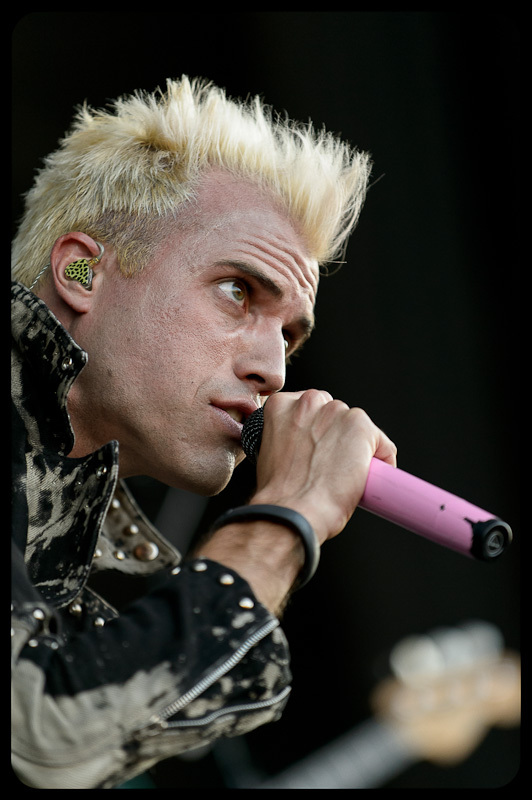 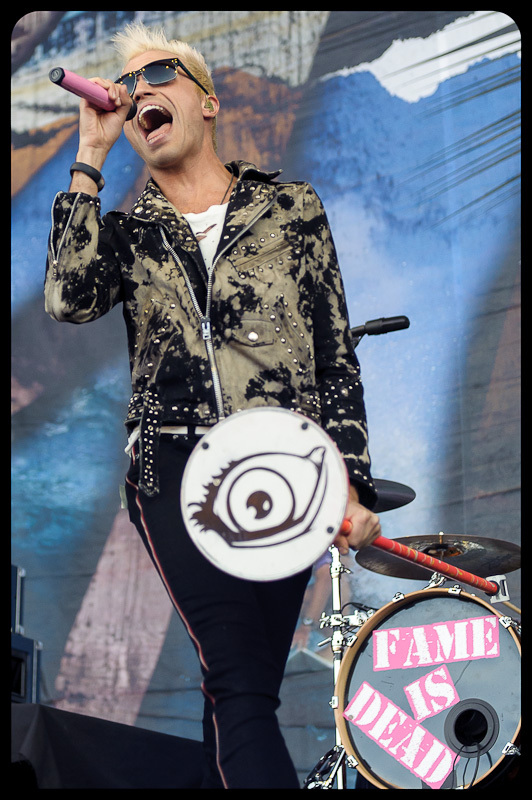 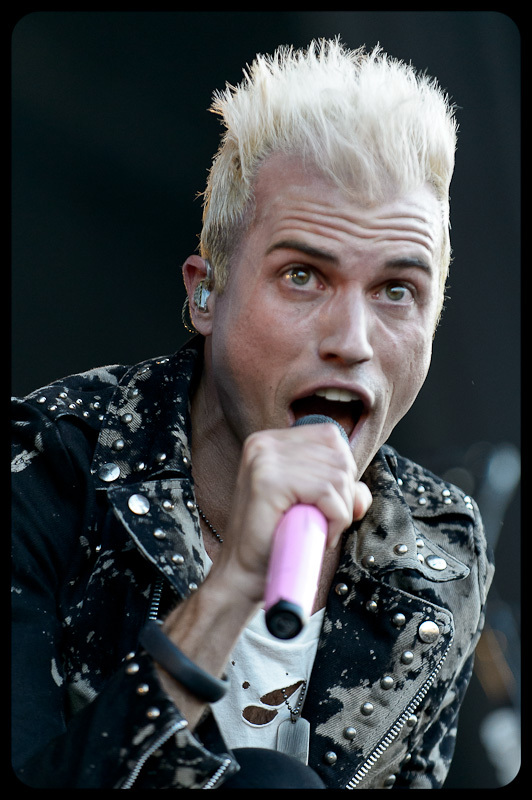 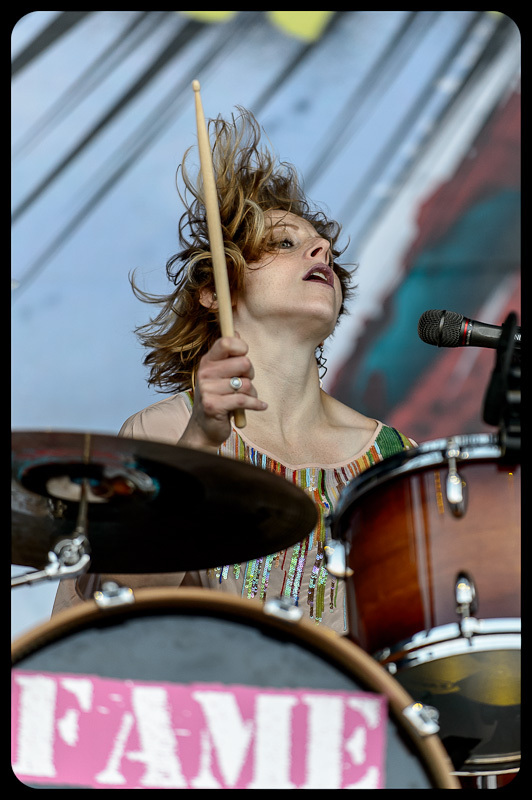 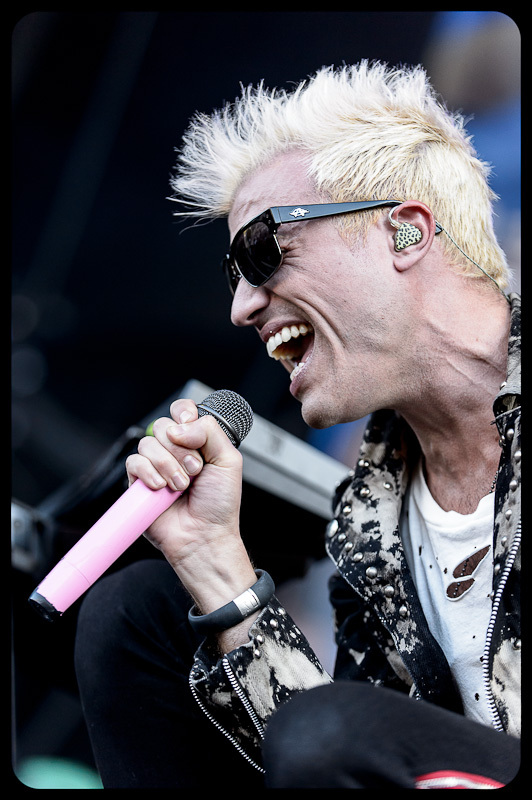 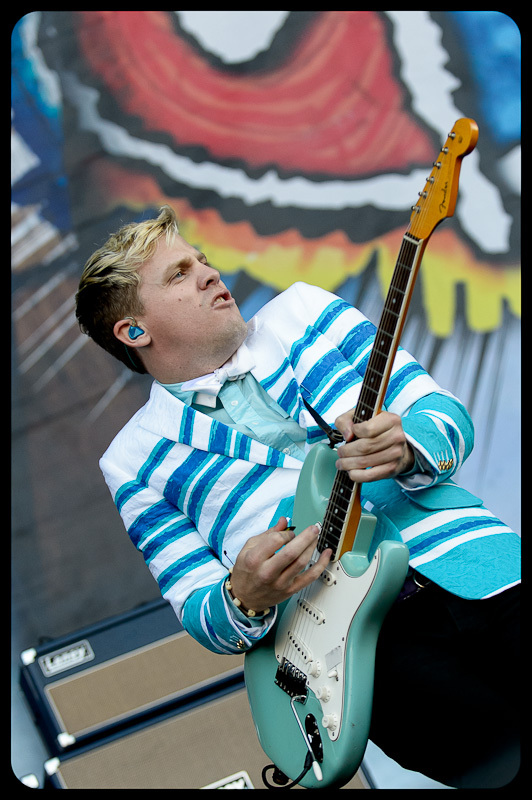 One of the bands performing at the 91X X-Fest was the Neon Trees. 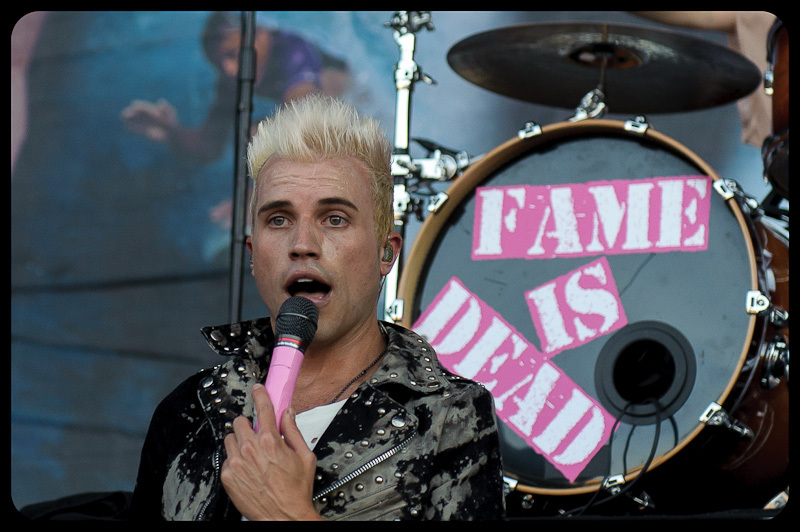 I was really looking forward to seeing this band after catching lead singer Tyler Glenn perform with Camp Freddy in December 2011. 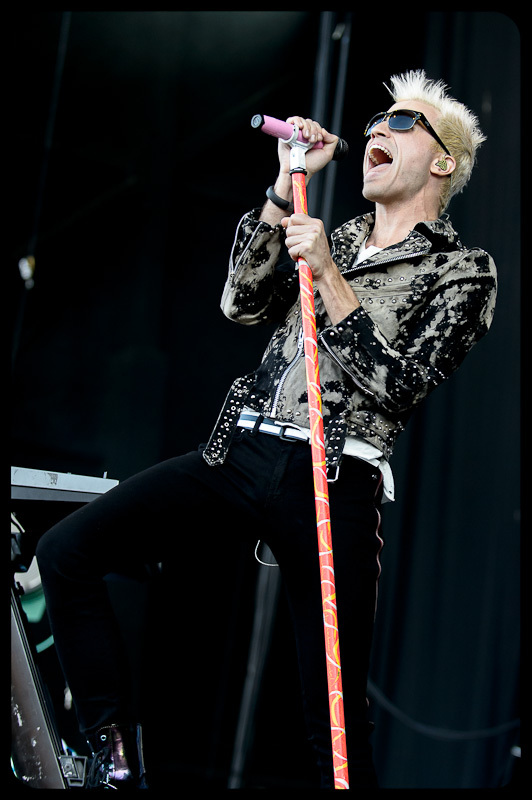 They did not disappoint and I really hope to see them / photograph them again soon. 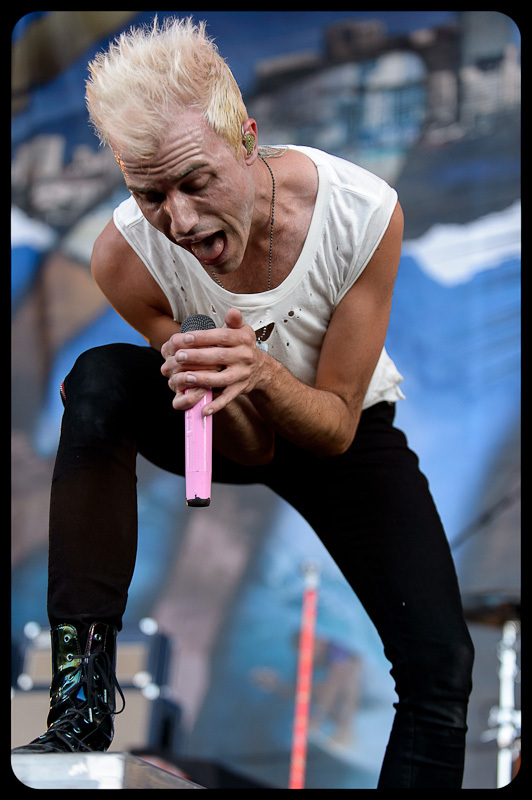 Outstanding work, as usual, Alan! 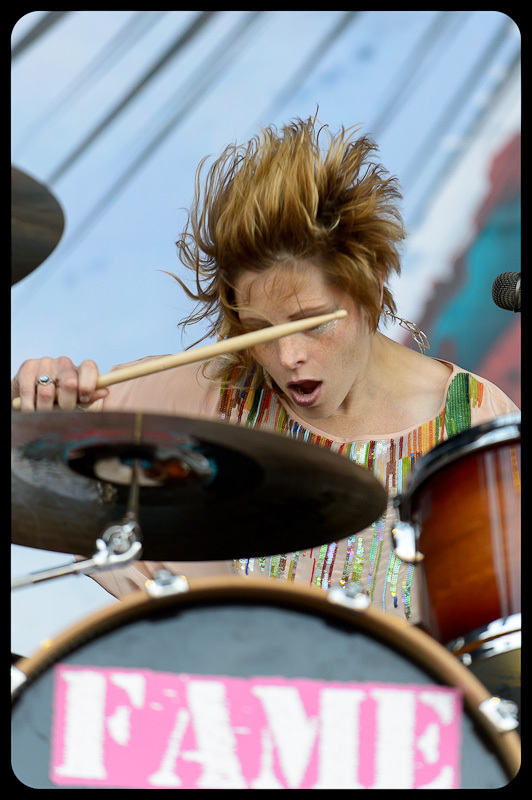 Looks like a fun show to shoot – lots of color and action! 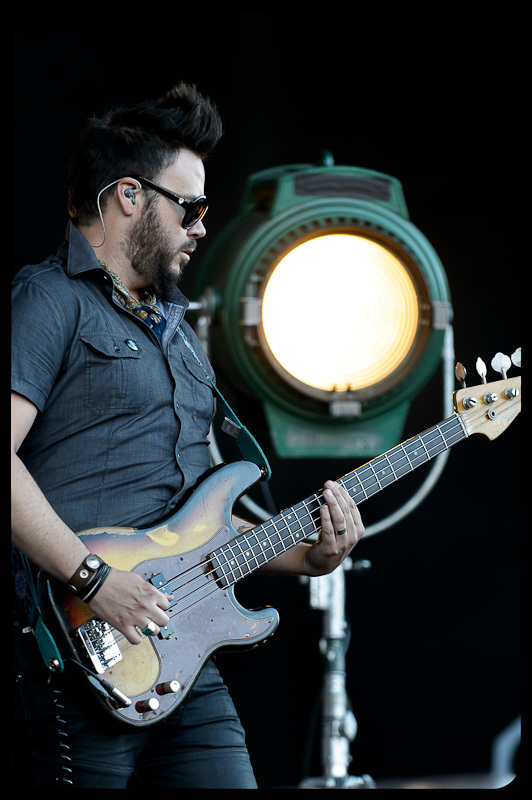 Great stuff…. 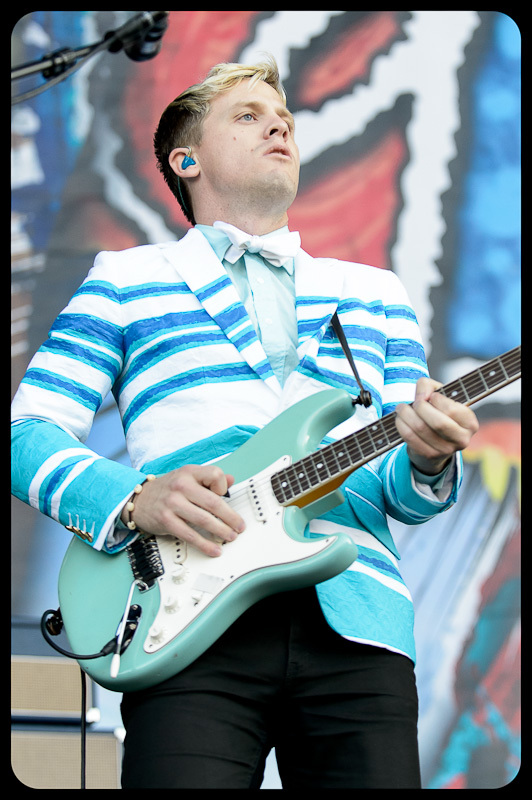 Wonderfully, bright, crisp and clear….